Seldom, if ever, is the Industrial Revolution framed as a labor revolution. Yet that’s undeniably what it was. 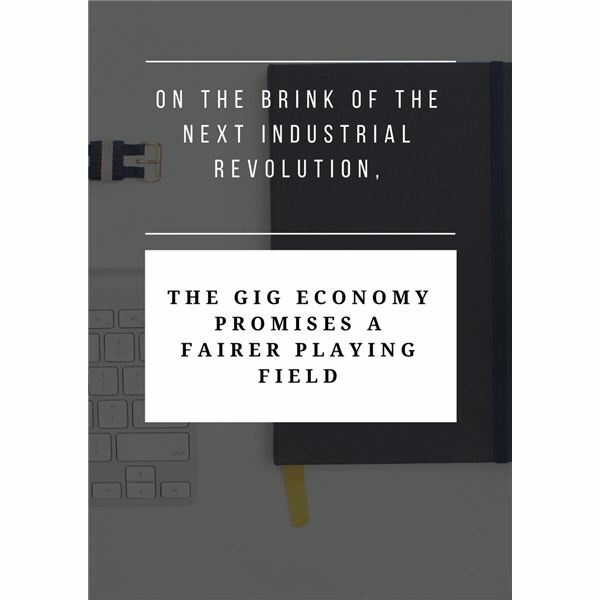 Is it any coincidence that the dawning industrial revolution — fed by the Internet of Things, virtual reality, and the like — is stealing the limelight from the spread of contingent work?